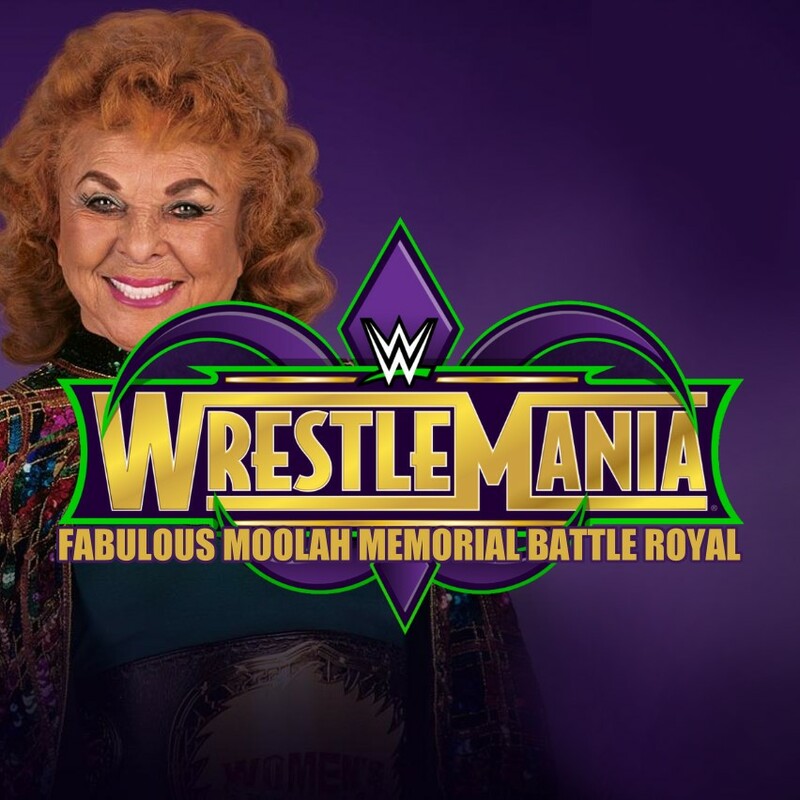 WWE is changing the name of the first-ever Fabulous Moolah Memorial Battle Royal to take place at WrestleMania 34. The new name will be the WrestleMania Women's Battle Royal. "After further consideration, we believe it's best to proceed with the name 'WrestleMania Women's Battle Royal.' What remains most important is that this historic match is part of WWE's unwavering commitment to the Women's Division." 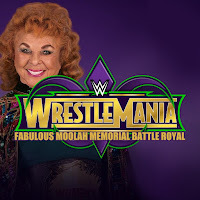 We noted how the public backlash over WWE paying tribute to the WWE Hall of Famer Moolah began as soon as the match was announced on Monday's RAW. Fans were not happy over how WWE was honoring such a controversial figure. Moolah has been accused of pimping younger women's wrestlers and taking their pay decades ago, among other bad business practices. "We were recently made aware of the World Wrestling Entertainment Inc's (WWE) decision to honor a former wrestler during the upcoming WrestleMania 34 event. As a principle-based business that has long championed creating inclusive environments that encourage and empower everyone to reach their full potential, this is unacceptable. We are engaging with the WWE to express our disappointment."